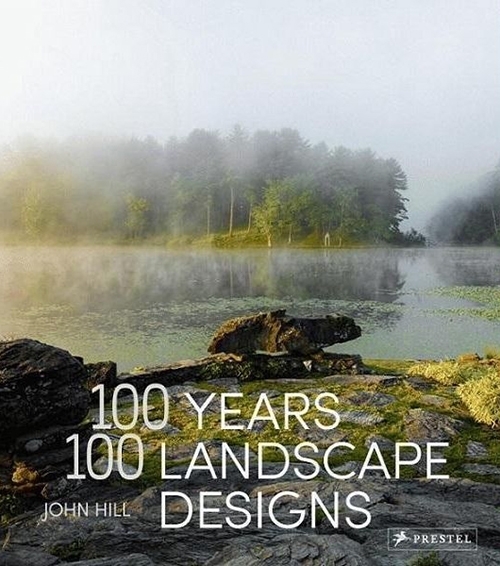 Following up on 100 Years, 100 Buildings, author John Hill steps outside to present a century’s worth of the most breathtaking and significant landscape designs around the globe. 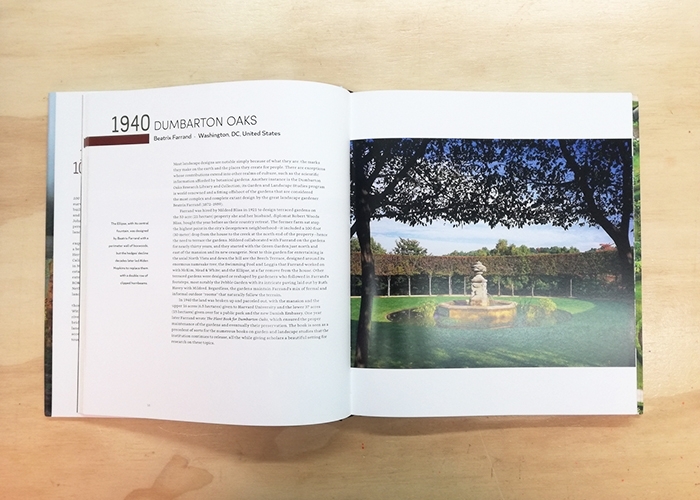 Beginning with Filoli, the century-old, forward-looking estate situated just south of San Francisco, and closing with The Park, the first public garden ever created in Las Vegas, John Hill takes readers on a worldwide tour, one per year, of beautiful, inspiring, creatively designed, and historically significant landscapes. From the leafy promenades along the Ljubljanica River in Slovenia and the lush, tropical gardens at Lunuganga in Sri Lanka, to the Peace Memorial Park in Japan and the Vietnam Veterans Memorial in Washington, D.C., each of these public sites is currently accessible—a fact that makes this grouping a superb "must-see list" for landscape enthusiasts. 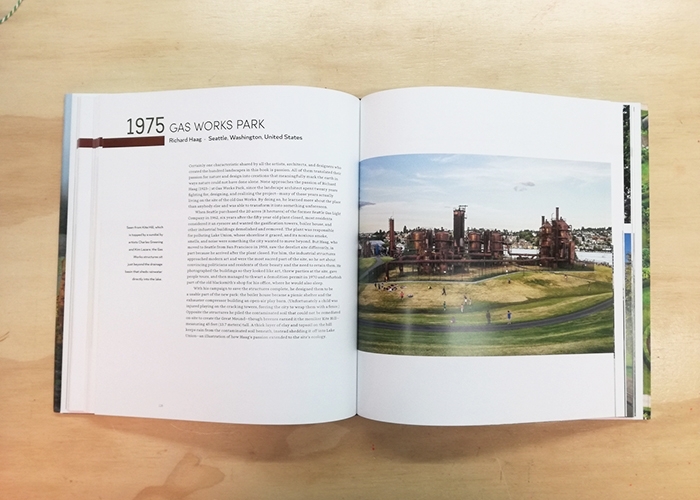 Double-page spreads feature color images paired with Hill’s insightful texts. 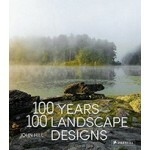 An introductory essay lays out Hill’s selection criteria and an overview of major landscape design innovations and trends from 1917 to 2016. 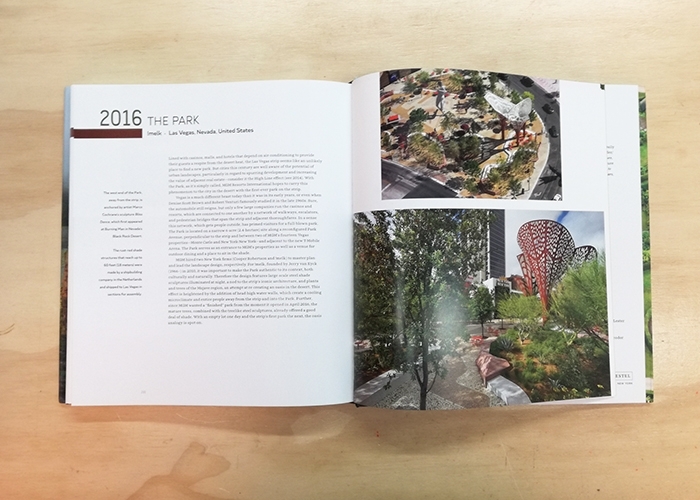 Fans of landscape design will treasure this compendium and students in the field will come away with a greater understanding of how and why the creation of outdoor public spaces has evolved over time.